"Use this Cat themed keyboard to make it more stylish! " Rating: The TOP 5 Most popular themes in Pink Theme category. 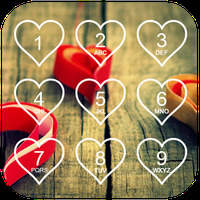 Ranking: The TOP 1 Most downloaded themes in Pink Theme category. 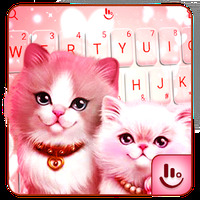 Lovely Cute Pink Kitty Cat Keyboard Theme is related to Android Themes, Themes, Animal Theme. 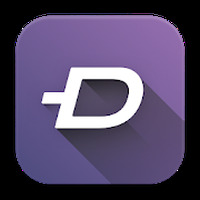 Installation requirements: A minimum of 9,7M of free memory space and Android 4.0.3 or higher. Do you like Lovely Cute Pink Kitty Cat Keyboard Theme?